In a bid to make more people know about the traditional Chinese martial art Tai Chi, Yunnan Minzu University and its domestic and foreign counterparts jointly unveiled the International University Association for Tai Chi, Tai Chi Institute, and International Academy for Tai Chi on March 30. 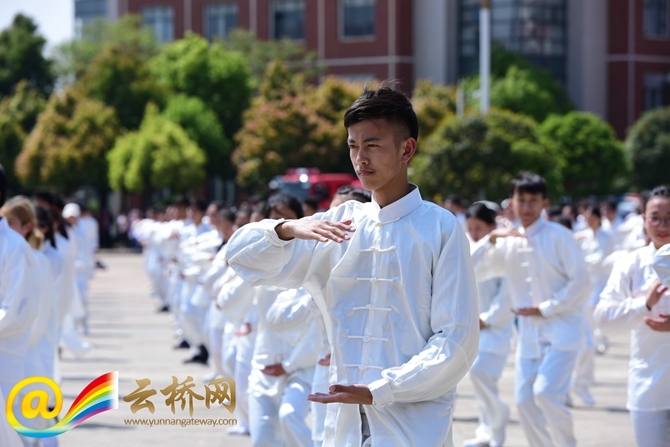 On March 30, Yunnan Minzu University, together with its counterparts both at home and abroad, unveiled three Tai Chi organizations, including the International University Association for Tai Chi, Tai Chi Institute, and International Academy for Tai Chi. 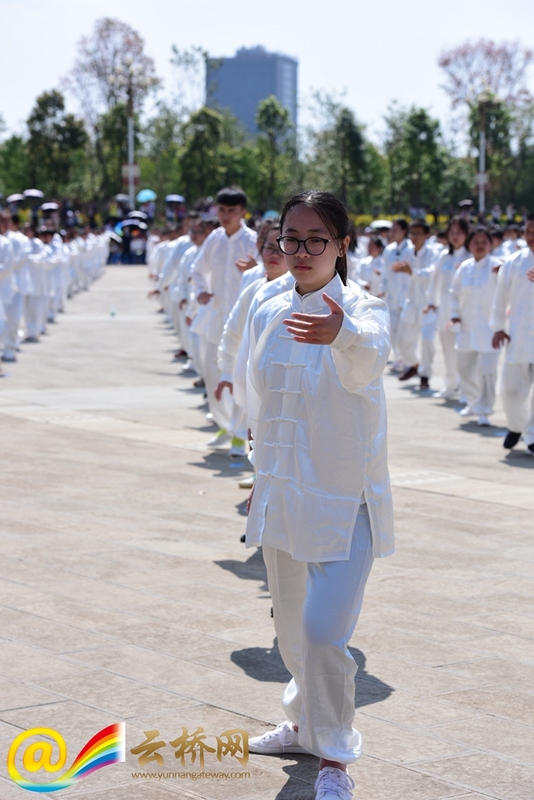 According to Yunnan Minzu University, the move is in a bid to promote Tai Chi, while also making the education of this traditional Chinese martial art more standardized and international. 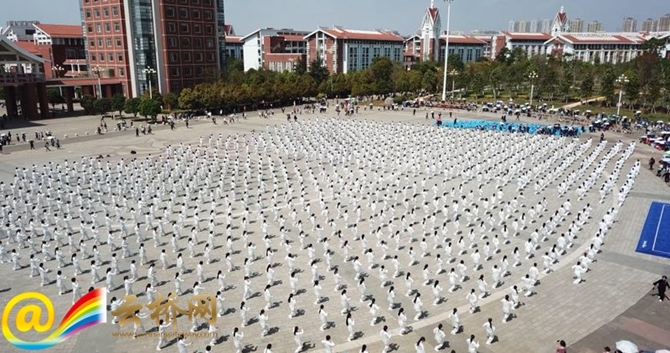 At the unveiling ceremony, one thousand masters and learners from Yunnan Minzu University, Myanmar Wushu Federation and other organizations practiced Tai Chi together. Involving slow and graceful moves, the practice of Tai Chi has been passed down in China for thousands of years. According to statistics, Tai Chi has been spread to more than one hundred foreign countries. The establishment of the three organizations has made Yunnan Minzu University a place where Chinese Tai Chi meets Indian Yoga. In June 2015, India’s first overseas yoga institute—India-China Yoga College—was established at Yunnan Minzu University. Now a growing number of Chinese yoga lovers and Indian masters have gathered in Kunming, making the city a hot place for Indian yoga.